Jump Force, the fighting game which brings Weekly Shonen Jump heroes to life in an epic battle for the fate of our world. 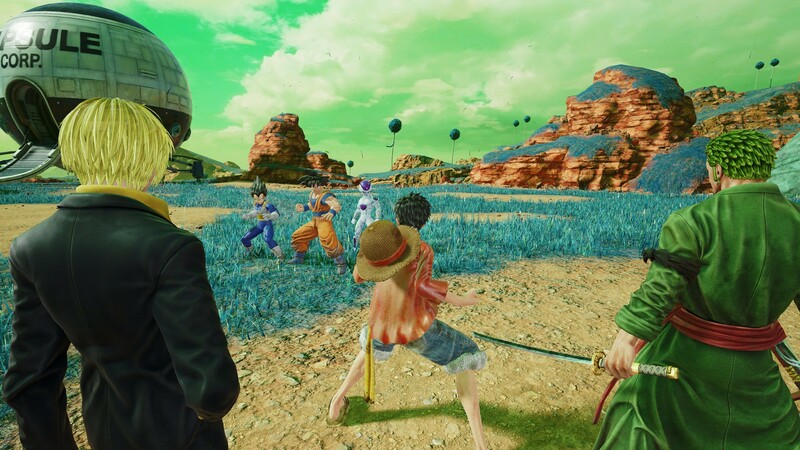 Combining iconic properties such as Naruto, Dragon Ball Z, One Piece, and more, Jump Force is a celebration of the unique characters and action-packed storylines that have enraptured fans of Weekly Shonen Jump for 50 years. Jump Force launches worldwide on 15th February, but those of you who have pre-ordered the Ultimate Edition can start playing today! In light of the launch, producer Koji Nakajima shares his insights into the creation of this one-of-a-kind brawler. I think every fan, back when they were young and reading manga, has thought about what it would look like if their favourite character was in the same world as them. That’s what I dreamt about at least. We tried to realise that dream. For that we had to work on a scenario to explain why those characters are together in the real world, and I hope players will enjoy the story. Nakajima: I did not want people to not play with a character they like just because he is supposed to be less powerful than another, so we decided to have a 3v3 tag system of gameplay. This system allows users to compose a team of three characters and based on their fighting strategy, even a supposedly weak character can become important. Even though the tag system allows for more flexibility, we worked a lot to balance the game as much as possible so that each character can be strong. Then it all depends on the player skills, and the opponent’s strength! Nakajima: The feature I was the most excited to show to fans was the avatar customisation feature. As a fan, I always wanted a game that would allow me to make my own hero with existing IPs characters’ clothing and elements. When we showed the avatar customisation feature in the office, everyone started to gather around the screen, and started to scream the design they wanted for their avatar. Also, since we want players to enjoy the game for a long time, we really put a lot of efforts in this feature and the moves customisation, so I hope players will spend lot of time gathering all the clothing and accessories as well as the different skills. Get ready to Unite to Fight! Create the ultimate fighter with the avatar customisation feature by mixing clothes and signature abilities from your favourite characters. Then, jump into battle alongside legendary heroes like Luffy, Naruto, Goku, Ichigo, Yugi and more, to defend our universe from evil. Can’t wait until the 15th? There is still time to get early access! Pre-order the Ultimate Edition for PS4 today to begin playing immediately. See you on the battlefield! 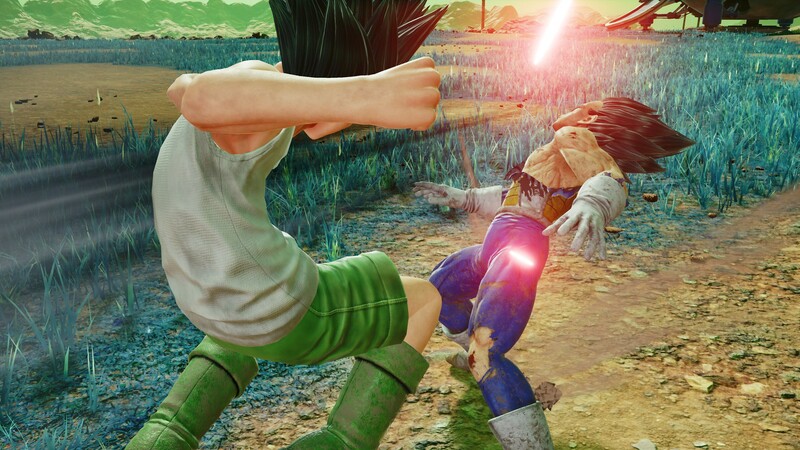 The post Here’s how PS4 brawler Jump Force brought together heroes from Naruto, One Piece and more appeared first on PlayStation.Blog.Europe.